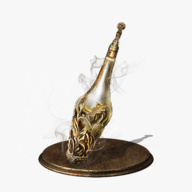 A Burial Gift is an item that can be chosen during character creation to start the journey with. 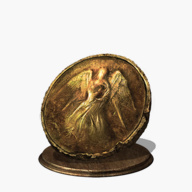 Aside from the Life Ring, all Burial Gifts are consumables. 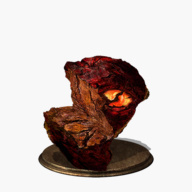 None of them is required in any form to access content in the game, and all of them can be obtained later on. Increases the maximum HP by 5.5%. Restores all HP and removes negative status effects. 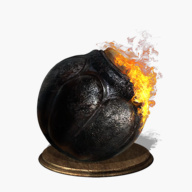 Explodes when thrown at opponents, dealing Fire damage. Material used to infuse weapons. 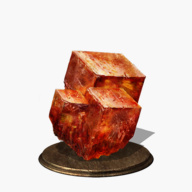 Can be consumed to gain 2,000 souls. 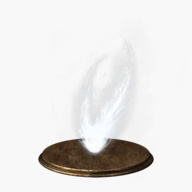 Note that this item becomes a Soul of a Nameless Soldier in the inventory. Increases Item Discovery by 100 points for 60 seconds. Used to invade the worlds of other players. 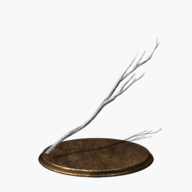 Transforms the player into an environmental object. 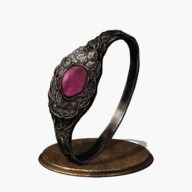 Note that this item has a unique hidden property. See the item page for details.